My record collection is growing at an almost alarming rate, I am also very proud to say that almost all my records have either been bought from an independent record stores, record fairs or charity shops. Some would say my taste in music is questionable, but I like to go with eclectic. We play music on an evening while cooking tea and we play music on a weekend instead of watching tv. 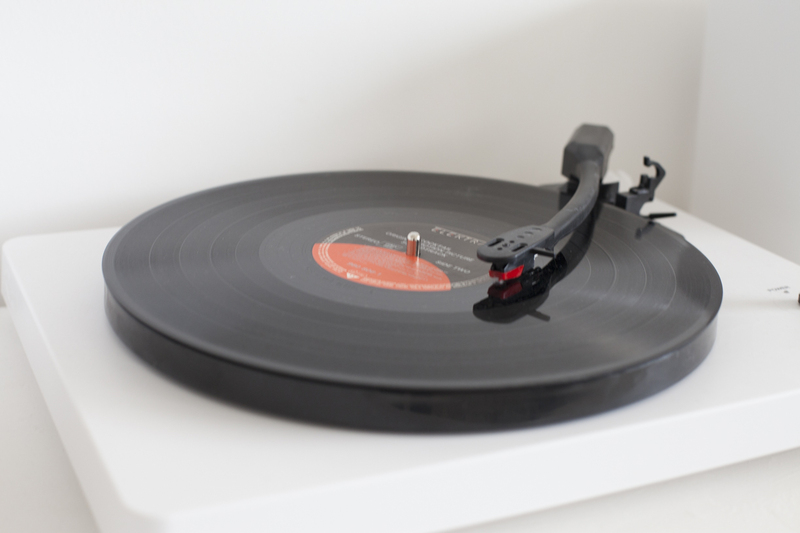 Since we got a record player almost 2 years ago, music has become a bigger part of our lives. I have a thing for soundtracks, it can be movie soundtracks or soundtracks from TV shows. I can safely say that 80% of my collection is soundtracks. And I love it. They range from the 70’s to 2017. I think it’s because when I listen to music I get normally get bored very quickly, I’ve never really been a massive boy band fan. My friends will happily tell you that when they were going crazy for Busted and Mcfly, I was the weirdo that didn’t know the names of the members or any lyrics. I was brought up on YES, Genesis and lots of prog rock by my Dad. My Mum was all about Robson and Jerome and cheesy pop. Throw in a bucket of Disney and the odd Musical, a early 2000 Emo phase oh and my new found love of country music and you have my musical taste. So yes, it’s very very random. When I travel to new places, I always try and pick a record. Sometimes I know the album I want, sometimes I just pick a pretty cover. In Memphis I picked up Elvis with the London Philharmonic orchestra. What will always haunt me is the record I didn’t buy. It was Kacey Musgraves first album from the The Grand Ole Opry in Tennessee, I still think of that album all the time. 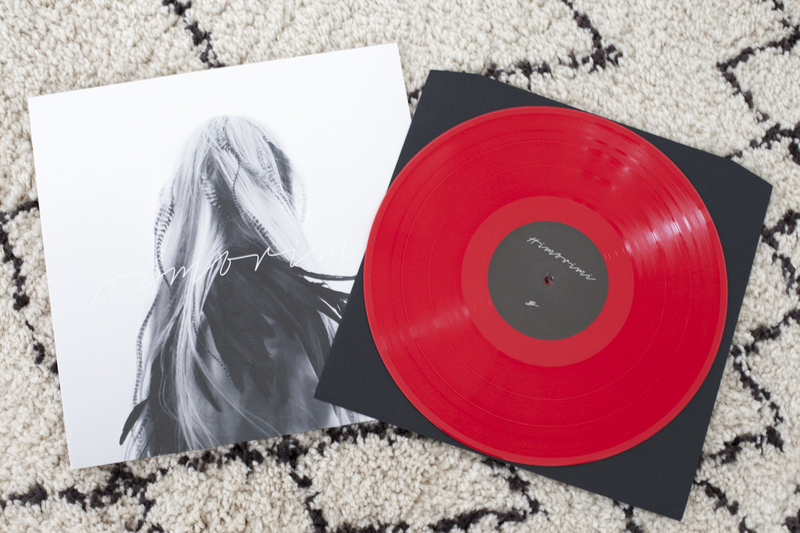 It was limited edition and pressed on bright pink vinyl. 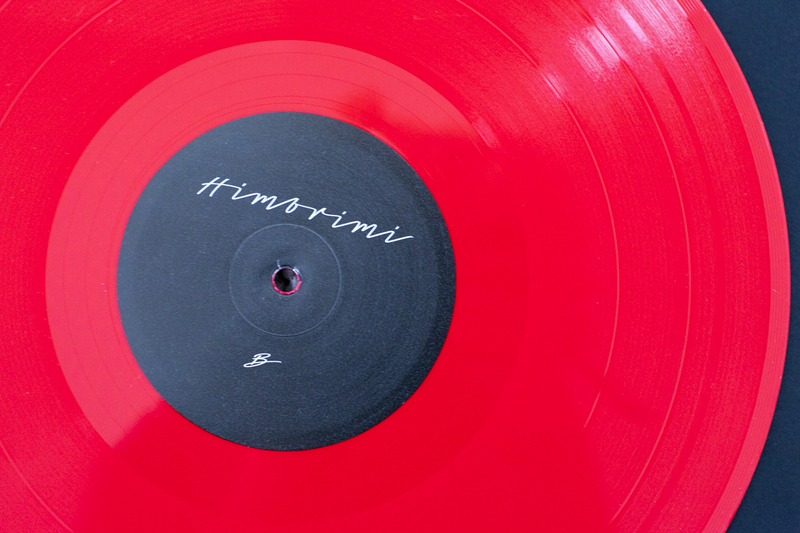 On our recent trip to Iceland I picked up this album by Himbrimi, I didn’t realise until I got home that it was pressed on red vinyl. In all honesty I picked it up because I loved the album art work. I was just hoping that I would like the music. I was lucky that it paid off in this case and I do indeed like the music. Sometimes taking a punt on music isn’t a bad thing. There has been a couple of incidents where I have purchased a record, popped it on the record player and my ears have almost bled. A ‘Beach Boys’ album that I picked up for £2 was most definitely not The Beach Boys as we know and love. It was horrible. I laughed and made Kevin listen too it, who also agreed that it wasn’t The Beach Boys. Not even a secret rare recording or an un published album. It was dire. It went back to the charity shop that I purchased it from. All my records live in the record cabinet that I up-cycled, I also have an over flow box that lives in the understaffs cupboard. In there lives the 7″ singles and seasonal music such Christmas records. I also am starting a spreadsheet (super geek alert) so I don’t end up accidentally buying doubles. I have picked up a couple over the last few years including 2 copies of the Jaws soundtrack from 1975. 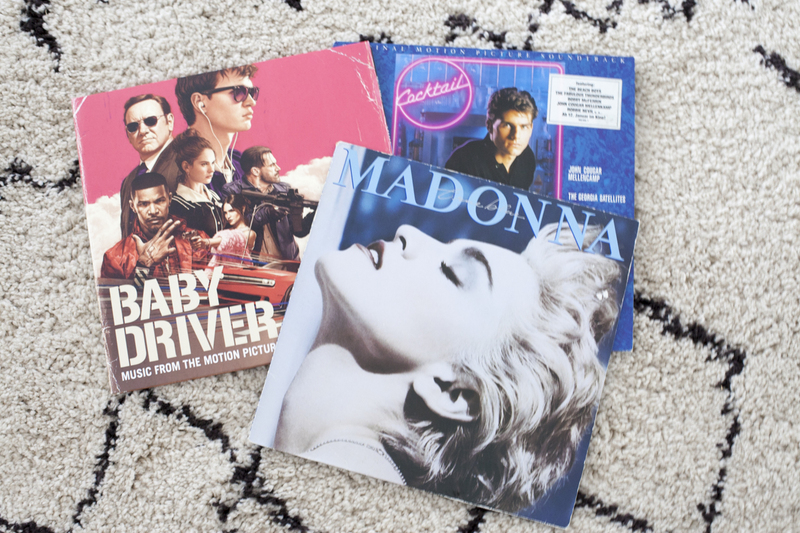 Do you have a record collection? I know mine is tiny compared to some but I love it all the same.